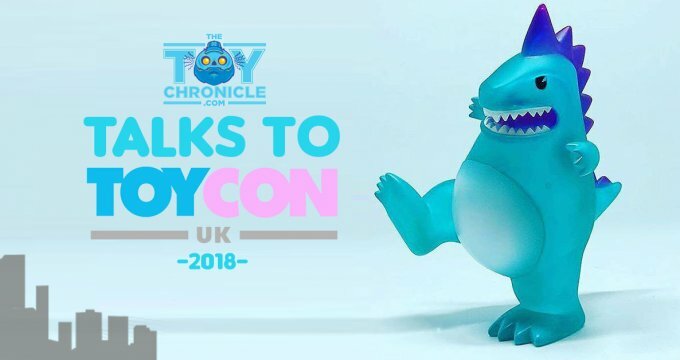 Interview: Mr ‘Boglins’ aka Tim Clarke coming to ToyConUK 2017! 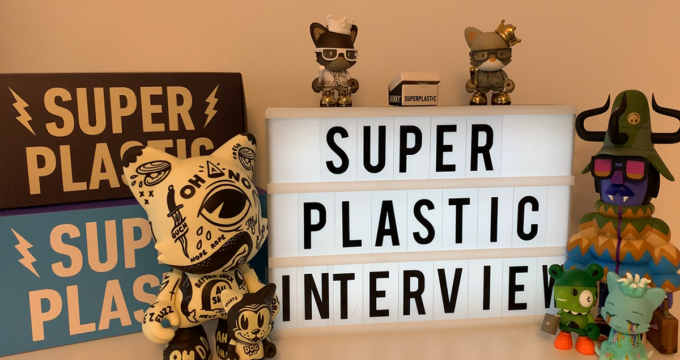 The Toy Chronicle Talks with Inami Toys! The Toy Chronicle Catches Up with Leecifer! 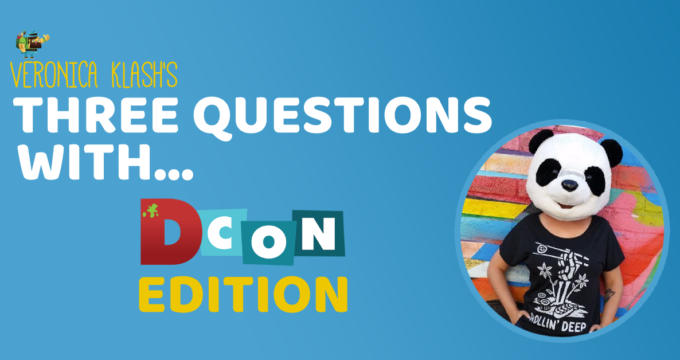 The Toy Chronicle Exclusive Interview & Sneak Peek with Cassia Harries! Introducing Arsenal of Artists and the No Toon Left Behind Custom Show!